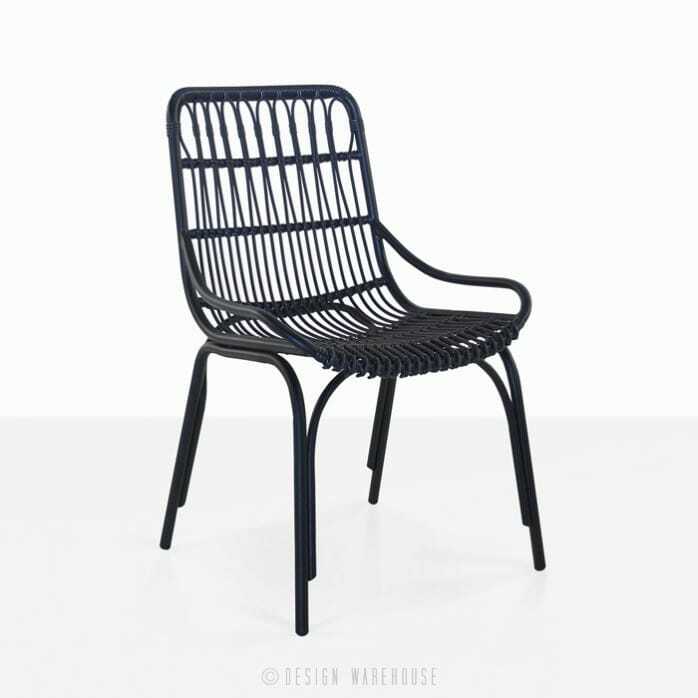 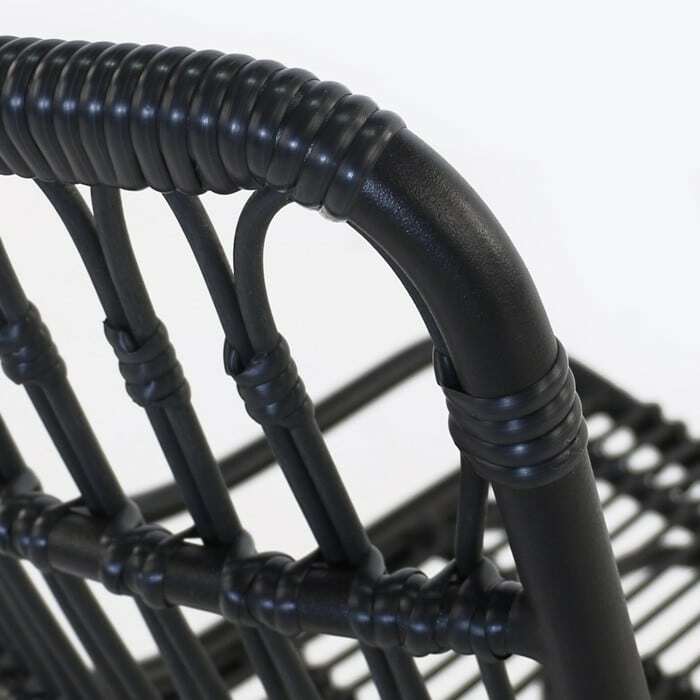 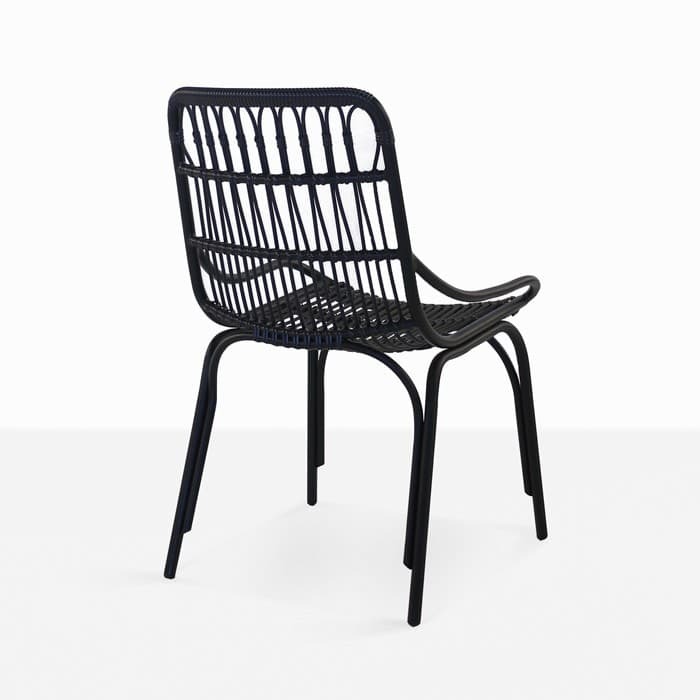 Elegant, modern and clean; this clever minimalistic outdoor wicker chair has been designed in Europe and manufactured by craftsmen in Indonesia. 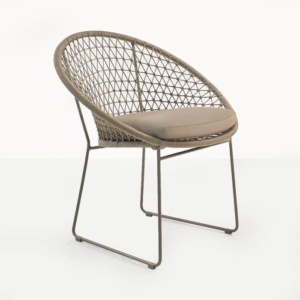 So perfect for outdoor dining, this particular chair can be placed elegantly in your indoor dining room also. 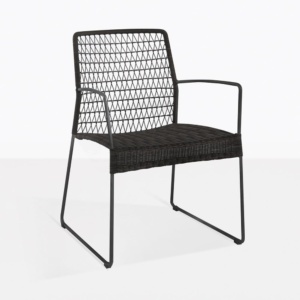 The very comfortable Sydney outdoor dining chair has a powder coated aluminum frame with ecolene polypropylene fiber artistically wrapped around its frame. 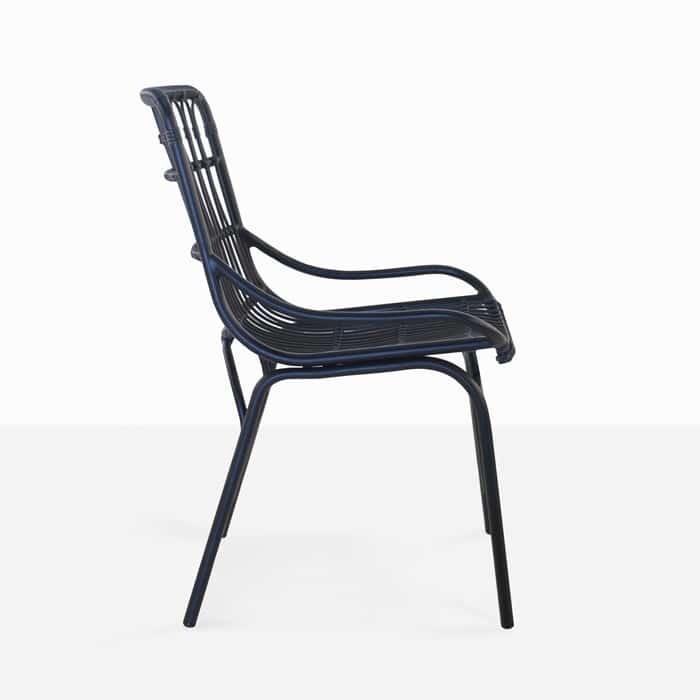 You can be excited about the maintenance also on this perfect chair; as it just needs a mild soapy wash and rinse with cool water as often as needed. 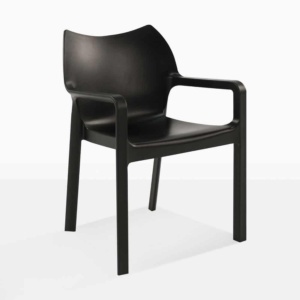 Sydney is only available in fashionable Black.